-2013 Became associate member of Chartered Institute of Architectural Technologists. -Worked as a receptionist for the last 25 years within professional offices, doctors surgeries, dentists etc.. 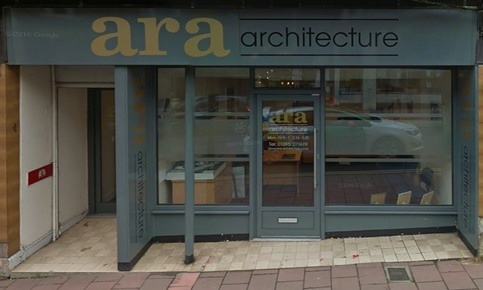 The practice was founded in 1969 by Mr Arthur Rawson in Exmouth, Devon and has retained its core ethos of providing an innovative approach to architectural design while maintaining a spirited and fun approach to business. Our belief in offering the highest standards of service to our customers comes with thanks to our loyal and established staff members who maintain our distinctive creative design and ensure value for money on every project.